If you are looking for a reliable print supplier in Poland, you have just found the perfect one. Welcome to one of the largest offset and digital printing plants in Poland! With heatset and coldset web offset printing machinery, sheet-fed offset presses and well-equipped digital units we offer products of the highest quality with short lead times. In addition, our wide range of finishing services means Elanders can meet all your needs. Supported by a global organization and long experience, we are able to provide complex printing, logistic and supply chain services. Contact us now to find out how we can support your business. We specialize in offset print of high quality catalogues, magazines, books, marketing brochures and user manuals in mid-sized and large volumes. Our goal is to deliver the highest quality printed product you require – on time, no matter what the printed matter consists of. At Elanders Poland we offer offset and digital print production. For high quality products like magazines and catalogues in large volumes we use 4 color heatset web offset presses. For large volumes of black and white print we use coldset web offset presses. 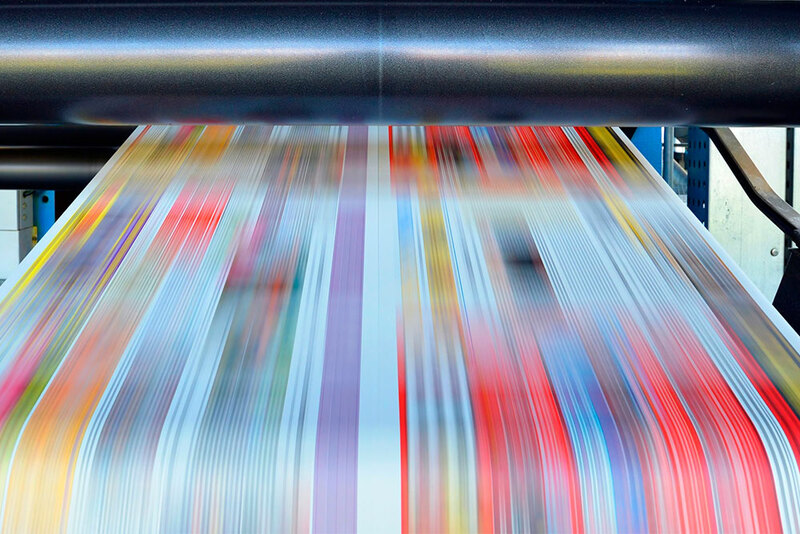 We use sheet-fed offset presses from 2 to 10 colors for sophisticated printed products with a number of surface finishes on, for example, premiere magazines, catalogues and other marketing material. For user manuals in low and mid-sized volumes we offer digital production with just-in-time deliveries. We have the advantage of being able to combine offset and digital print production to provide you with the best service. 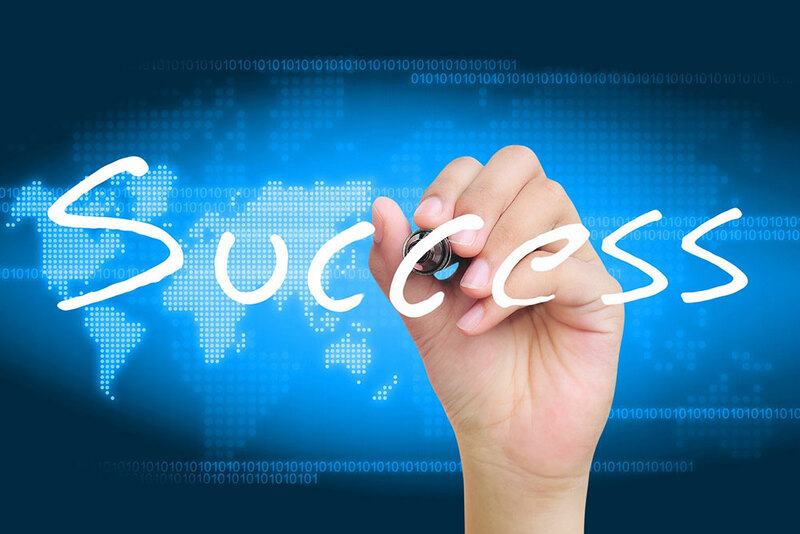 You can rely on our experience in handling the entire logistic process. Take a look at what we can do for you. 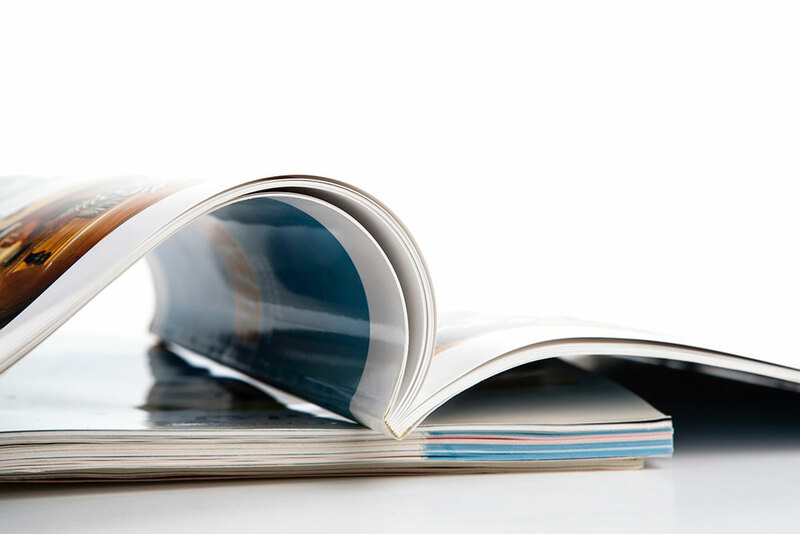 We have successful collaborations with publishers, marketing and advertising departments, as well as niched publishing firms with printed products like magazines, books and catalogues so we are well aware of the importance of high quality print. Another department specializes in manuals. We deliver user manuals to factories and supply chain companies every day! This means we know how crucial it is to deliver correctly packed manuals to the right place at the exact moment the component is needed. Do not hesitate to contact us and discover how we can support your business. Caring for our customers and employees is a given but at Elanders we feel we have a broader obligation. We also take responsibility for the environment and local community. 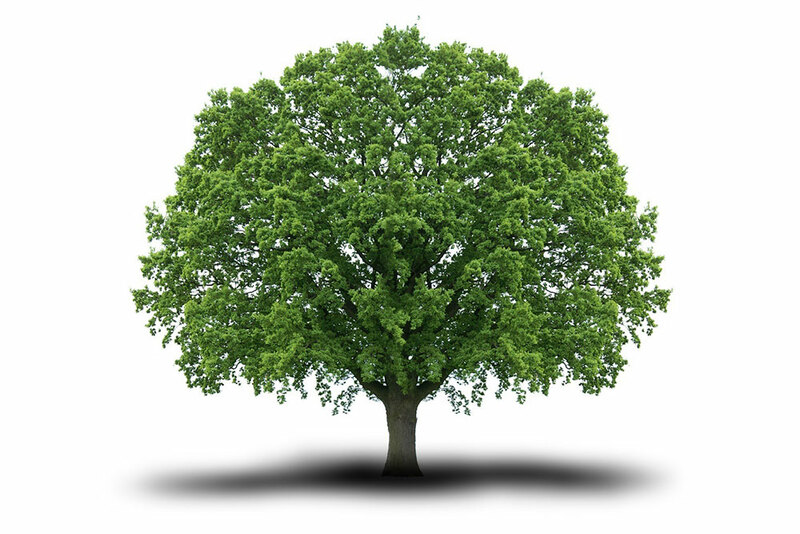 Our environmental commitment is demonstrated in certificates like ISO 14001, FSC and Nordic Ecolabel and we have taken a number of initiatives that support the local community and the small businesses in it.